None of us has enough time for everything. I hear it from my colleagues. I see it in my clients. I watch strangers taking every “free” moment – as they wait in line, watch their kid’s baseball game, and unfortunately sometimes interact with others – to try and catch up with the things on their plate, or on the iPhone. I feel the pain of it myself. 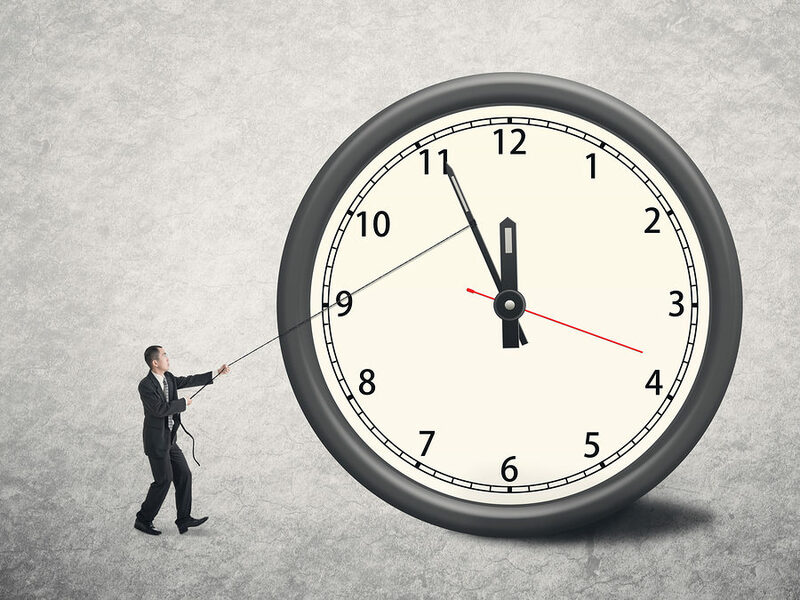 That’s why I look for time management tips and time-saving suggestions to share whenever I can – and I stumbled upon this quick TED talk that offers simple, clever technology tips from the New York Times personal technology columnist David Pogue. They’re quick and easy. You may know some of them already, but even one new tip may give you a few extra minutes each day to do what you really want and need to do. Another tool we offer clients is the Time Mastery Profile®. This self-assessment gives a picture of one’s strengths and development areas around time management, and then provides useful, specific tips and practices within twelve time management topics (such as prioritizing, planning, scheduling, and handling interruptions). It’s simple to use – once you complete the online assessment, you read the report, pick an action step, and see a result in how you manage and master your time. Lastly, we’ve written a quick article – Ten Steps to Doing More With the Time You Have – as a Thoughtful reminder that we always have a choice on how we spend our time. This article offers a mindful approach to time management, to put us back in control of the tasks we need to get done. These specific resources for time management may seem less Thoughtful than our usual blogs; but, especially now in the joy of summer – when we want more time to do nothing but enjoy the season, when we want time to be on our side – it seems appropriate to offer practical support to help us all find more time for the things we love. And do a better job of managing our time rather than it managing us. Please leave a comment to share how you successfully manage your time – what tools and tips do you use? For support in having more time for what is important, contact Lisa at lkohn@chatsworthconsulting.com.